As summer is coming to a close, it’s time to catch those last waves before you have to pack away the swim gear. We love this chic swimwear line that focuses on being stylish and athletic. 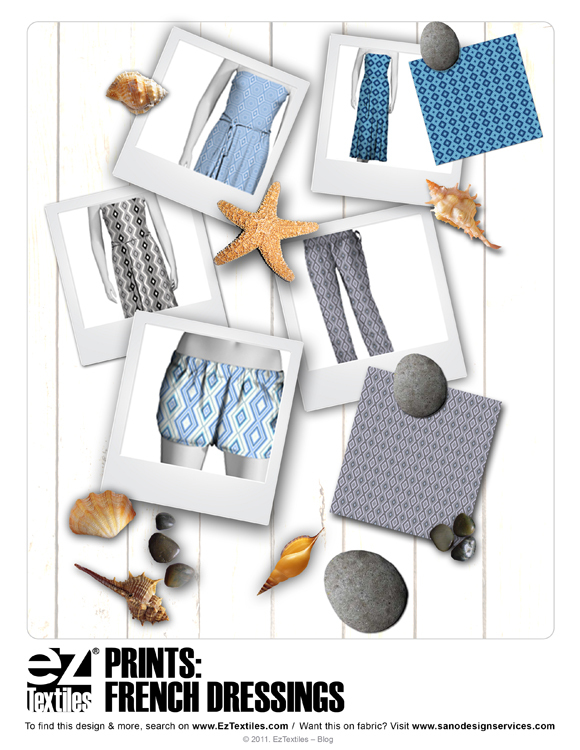 We were inspired by their mixed prints of conversational butterflies, nautical stripes, and the every popular this past season, bold oversized florals! 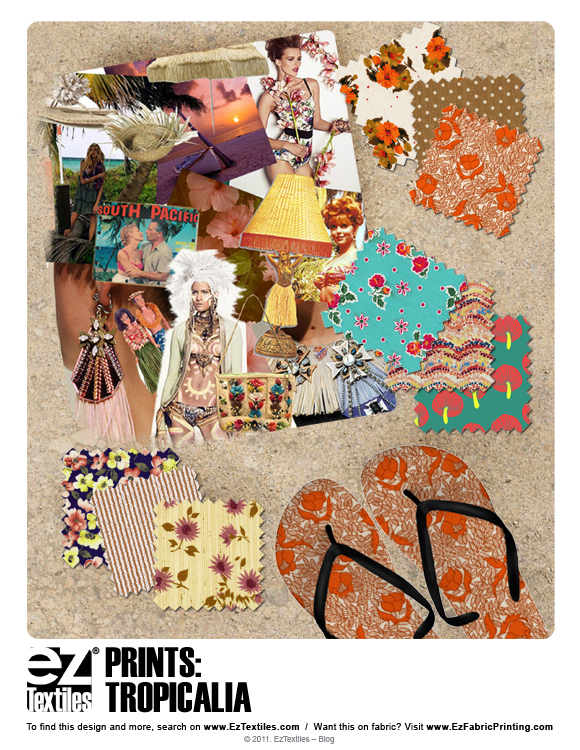 See what else we found in our textile library by clicking the swimwear board below and start your own! Plaids are being put under the magnifying glass for Menswear SS/2011. 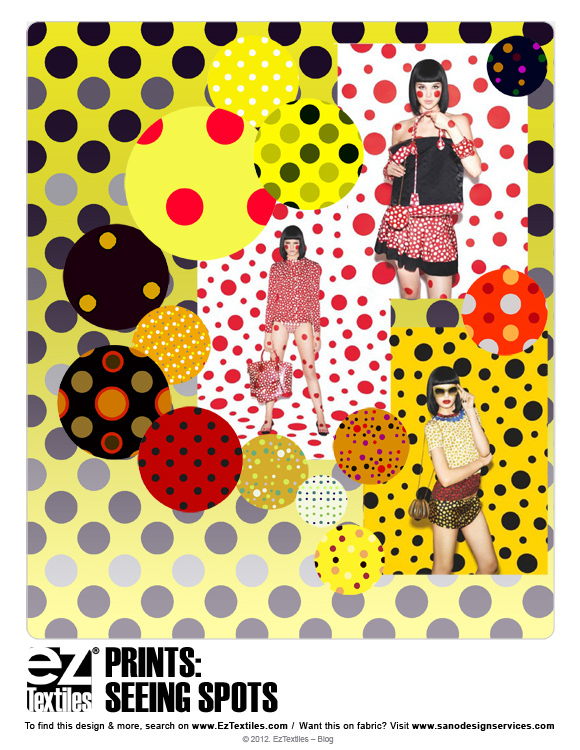 See below some of our picks for large scale plaids sure to be a hit for next season! 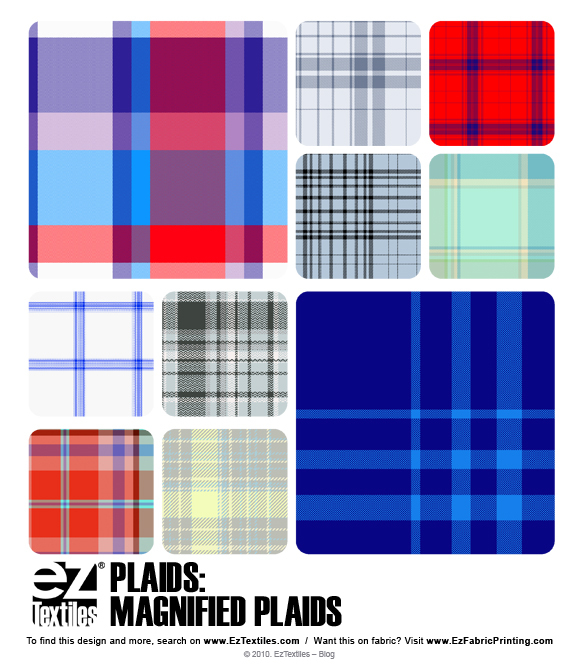 Get the following plaids in high res, royalty-free and CAD ready format!